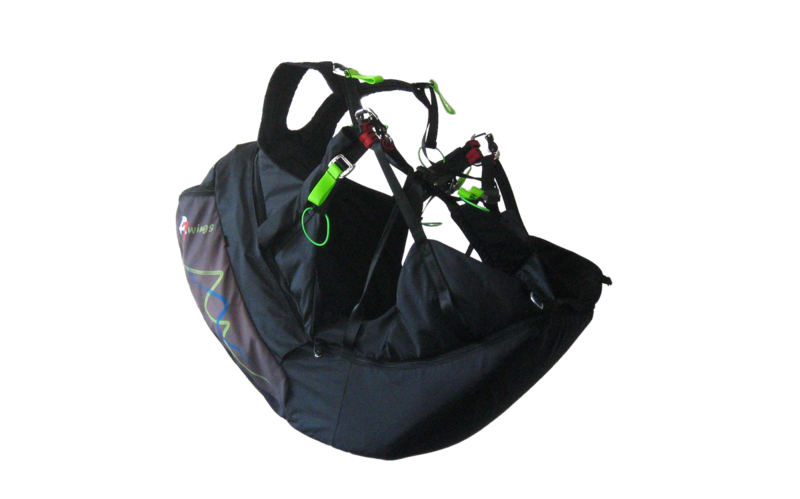 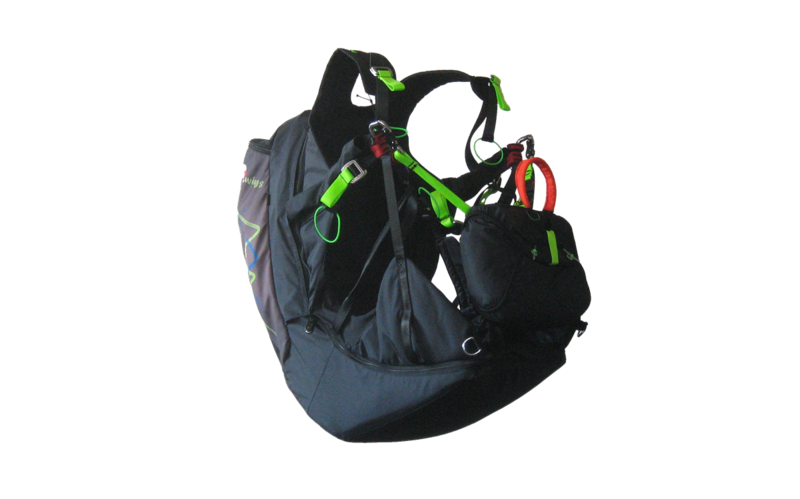 A harness suitable for training beginners and tandem passangers. 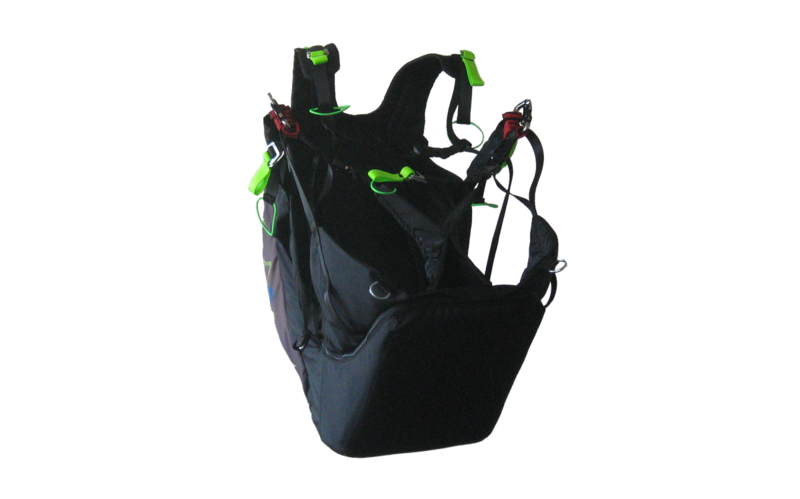 This version of Eve Harness was re-designed (came out) on requirements of some of the instructors by removing the side pockets and the outside reserve parachute container. 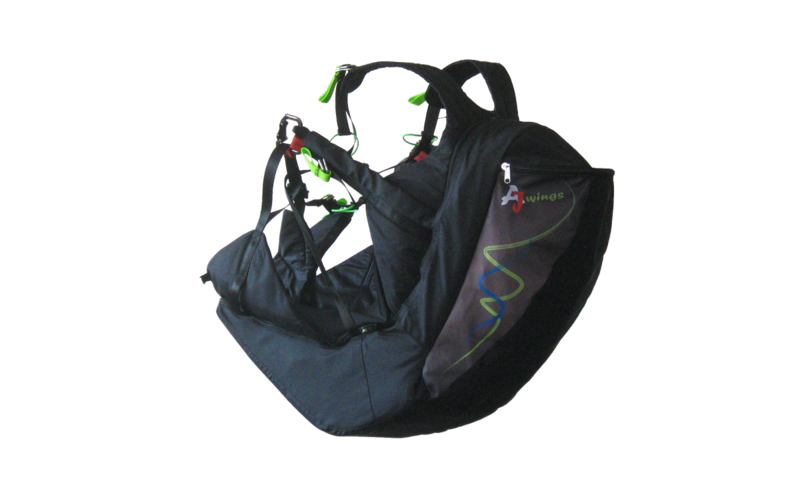 By this modification we expanded our assortment and got a full-value passanger harness. 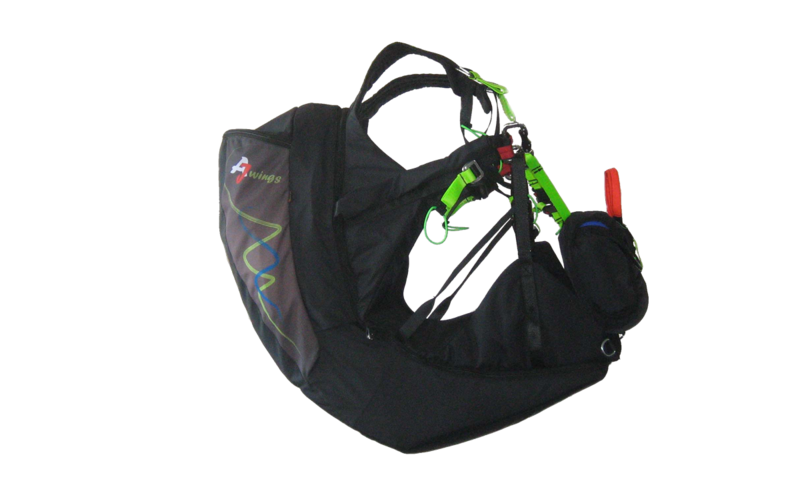 For slope flying, it´s possible to purchase front reserve parachute container to which the devices can be attached.